According to Reuters, the French government successfully kept a computer hack of frontrunner - now President-elect Emmanuel Macron's campaign emails from influencing the outcome of the presidential election. French government authorities warned that it may be a criminal offense to republish the data. 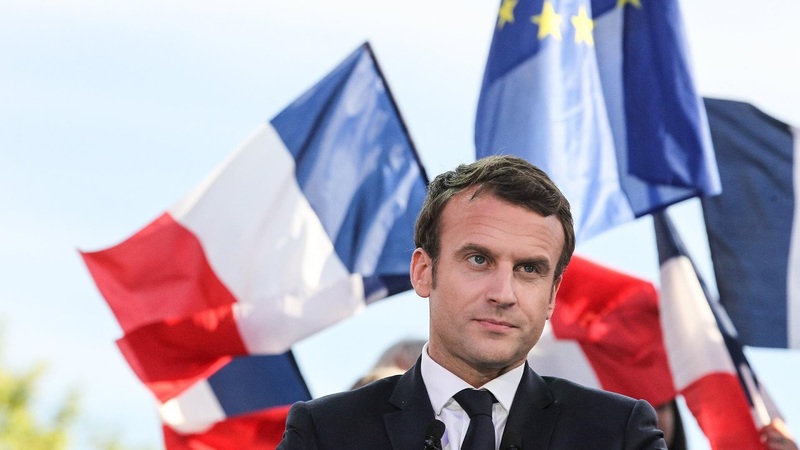 In France as in other countries, it is illegal to report - even on breaking news, in the so-called "quiet period" in the few days leading up to an election, effectively forbidding politicians and journalists from commenting. The election commission also warned social and traditional media not to publish the hacked emails. There is a fear that such information might influence the vote outcome. But in a digital world, it is difficult, if not impossible to enforce its somewhat arcane analogue rules in an era where many of those doing the reporting are doing so anonymously. Presumably they are free to do so now. Reuters reported that although the French media covered the hack in various ways before the vote, with left-leaning Liberation putting in on its website. TV stations decided not to mention it. Some media such as Le Monde, said they could not release the information partly because there was so much information that there was not enough time to report on it properly. Le Monde added that because the leak had been published only 48 hours before the election it must have been done with the aim of affecting the vote. This may be an instance where the French media and political establishment are also rallying around their preferred candidate, aka "one of us." Le Pen would be so destabilizing that the instinct to not cede any advantage to her, must be very strong. 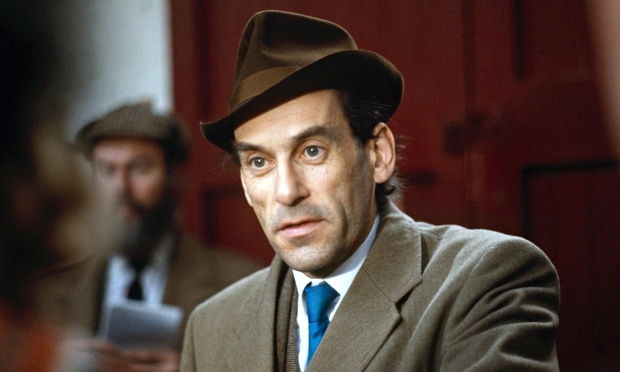 It reminds me of the strange case of Jeremy Thorpe, the leader of the British Liberal Party in the 1970s. As his political star was rising, almost as quickly as the Tories and Labour stars were sinking, when a couple of plucky journalists discovered that Thorpe's past was not as charming as it appeared. In fact, Thorpe (who died in 2004) was in a homosexual affair with a young Irishman, who then attempted to blackmail the politician. Thorpe decided that in order to save his political career, tried to have his former lover murdered. The news of this squalid business was about to break out in Fleet Street. I was a grad student in London in the 70s, working part time at the CBS News bureau when we were visited by a plainclothes policeman. He presented the bureau chief, Phil Lewis with a "D-notice." The order is an official request to news editors not to publish or broadcast items on specific subjects for reasons of national security. It is a system still in place in the United Kingdom. As far as could be determine, there were no issues of national security. Only the British establishment protecting one of its own. All news organizations, British or otherwise, received the D-Notice.